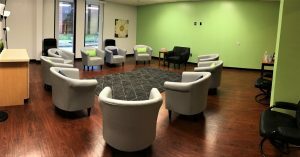 When in our outpatient program, you’ll spend most of the time in a group setting. This may not seem ideal to some, especially those with social anxiety, but keep in mind that it is all led by a therapist. It will be the same therapist who is working with you on your treatment goals. 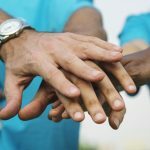 The benefit of group therapy is the ability to gain feedback from others – gain another perspective on where you’re at. You may discover things about yourself, your mindset, or behavior patterns that you couldn’t see…but others can see. You’ll also have the opportunity to hear the stories of others. By seeing how someone reacts to their own situation, it’s likely you’ll gain insight into yourself. It’s not just about what a mental health provider can do for you. It’s also about how regular people – who are struggling with similar problems – can help each other along to a more productive place. When you’re at your most difficult point, the worst place you can be is where you’re alone. You need support from others. It’s a place where you can draw strength. Human beings need social interaction. Validation. Assurance that we’re not the only one facing challenges that life can deal out. No one should have to face any one of these problems head on by themselves. That approach only makes it worse. Receiving therapeutic interventions from your counsler (and even others in group) is where the catalyst for change can happen. Group sessions are 3 hours each, 3 days per week in the evenings. We keep our groups fairly small – anywhere from 4-10 individuals. This ensures the group therapy is effective, yet it doesn’t overwhelm our group participants. Support is a huge part of group therapy. But being challenged is also a whole other, crucial element. Sometimes your perspective being challenged from the outside can cause the beginning of that change you’re looking for. Take the support, take the challenges, and use them to propel your life forward. 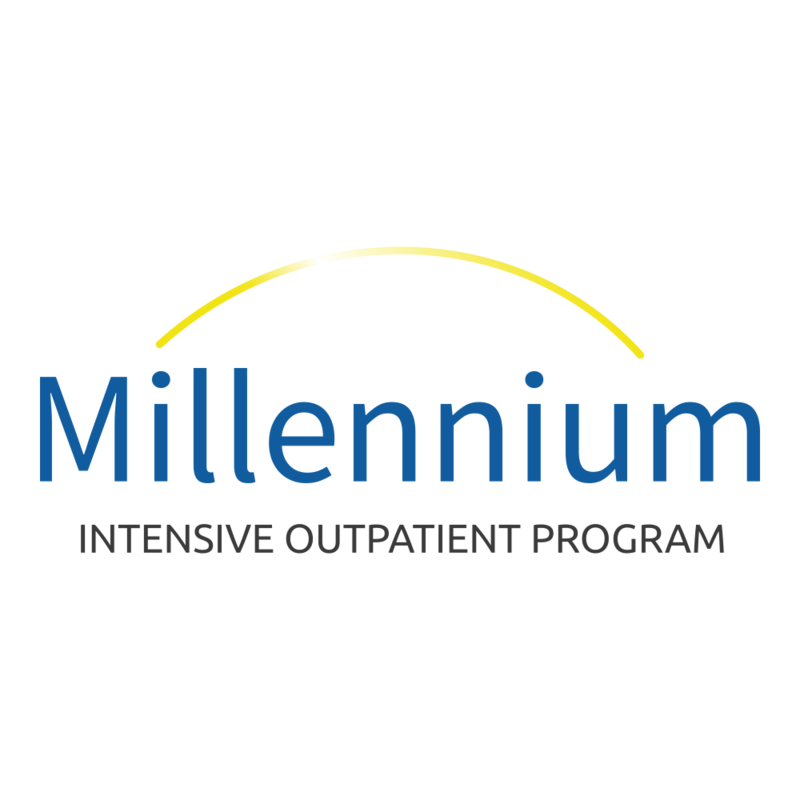 Reach out to Millennium IOP and see how group intensive outpatient treatment can help turn life around for you.